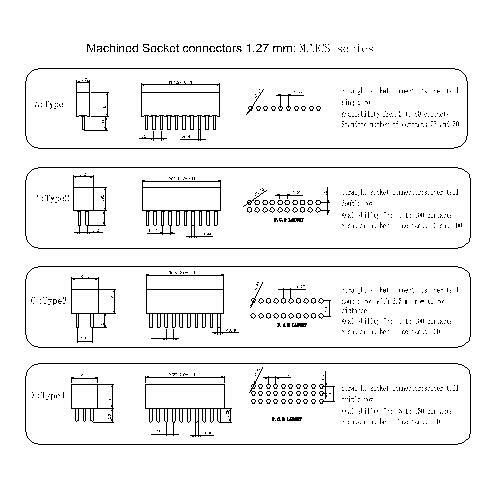 Shenzhen Antenk Electronics has promoted a Machined Socket connectors 1.27 mm: MFHCR series connector. Subject to the influence of traditional career choices and cultural environment, there is a sharp shortage of genuine technical talents engaged in manufacturing. China is now experiencing a structural shortage of labor, a shortage of migrant workers, a shortage of senior technicians, and a sharp rise in manufacturing costs. Antenk Electronics believes that the cultivation of talents is not only the cultivation of skills and operations in the practice of enterprises, but also the cultivation of industrial and technical talents in universities and even the whole society. 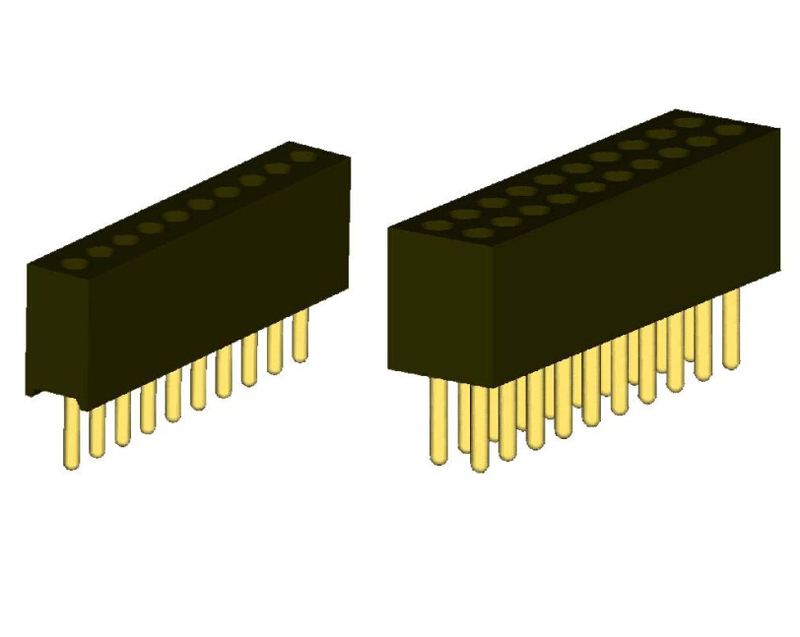 Looking for ideal Round Hole Female Connector Manufacturer & supplier ? We have a wide selection at great prices to help you get creative. 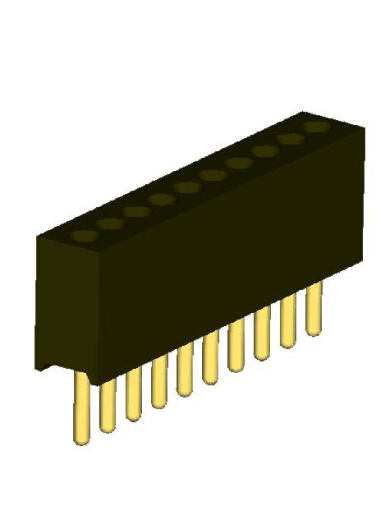 All the Round Terminal Connectors are quality guaranteed. 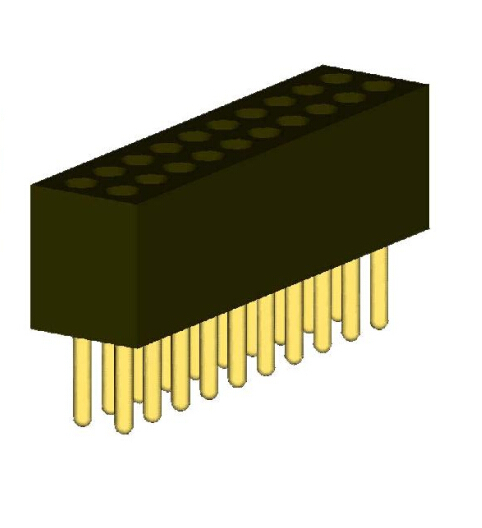 We are China Origin Factory of IC Female Connector. If you have any question, please feel free to contact us.